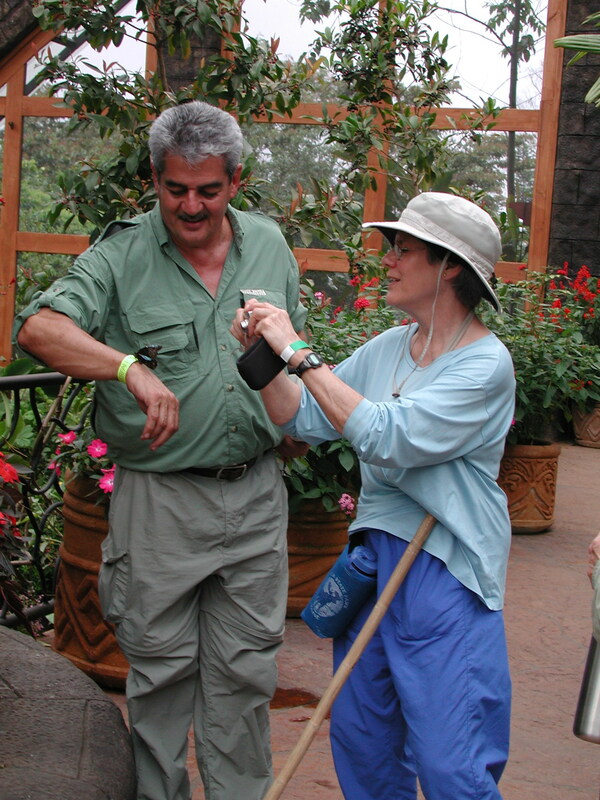 A tribute to Enrique Dodero, who has guided our Costa Rica tours since 1996. Enrique is a wonderful guide! He is incredibly knowledgable and his warmth and kindness was greatly appreciated. Our kids loved him too. The whole trip was filled with natural wonders and interesting animals! The kids would say the monkeys were the best part. The volcanoes wowed me most! And of course the rainforest. It was terrific! - Linda Nathan, Hingham, MA.